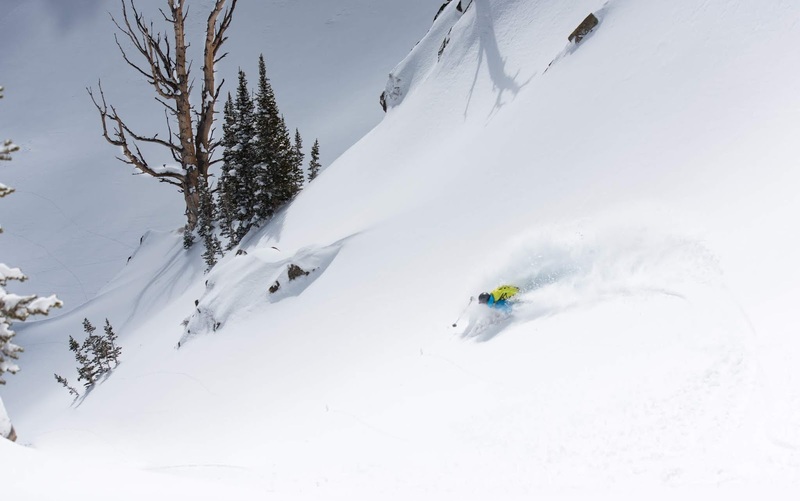 Some of the greatest snow on earth arrived here in the Wasatch on April 6th. Jaded locals may have hung it up and called the season a loss, I for one have had an amazing season all the way to the end. Then again it is what you make of it. Bluebird powder turns, beers, and great friends have me finishing the year stoked and excited for next.